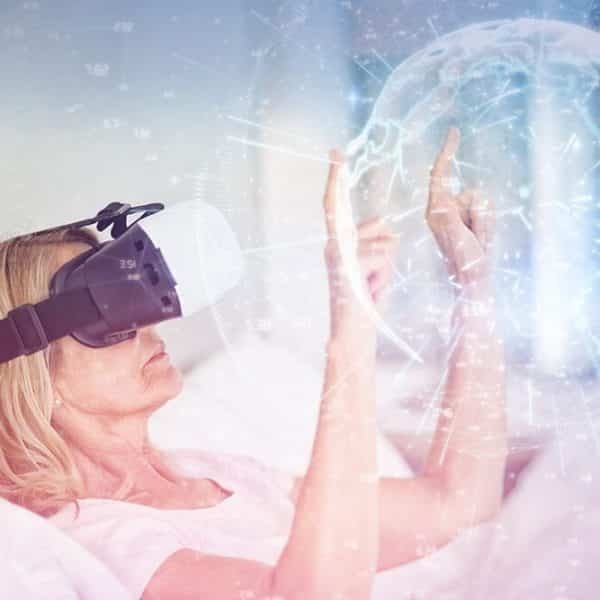 The “connected health model” offers flexible and efficient healthcare services by using connected technology to link communication, access and diagnostic capabilities. 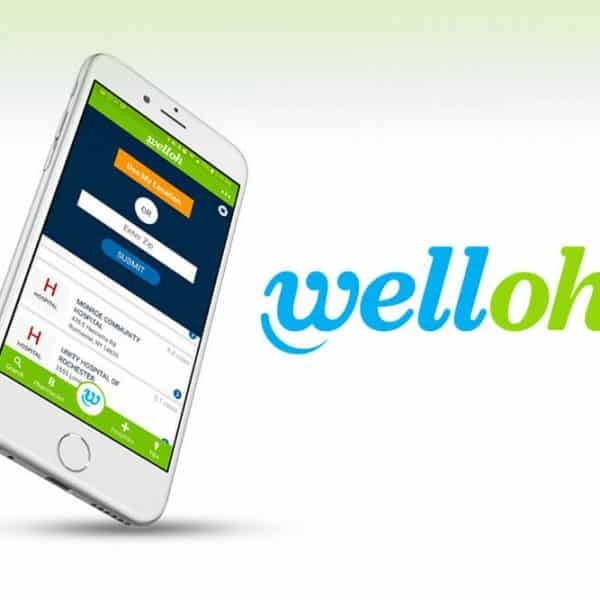 In fact, there has been an explosion in the number of mobile apps for health-related information with over 300,000 healthcare apps now available online and growing almost daily. 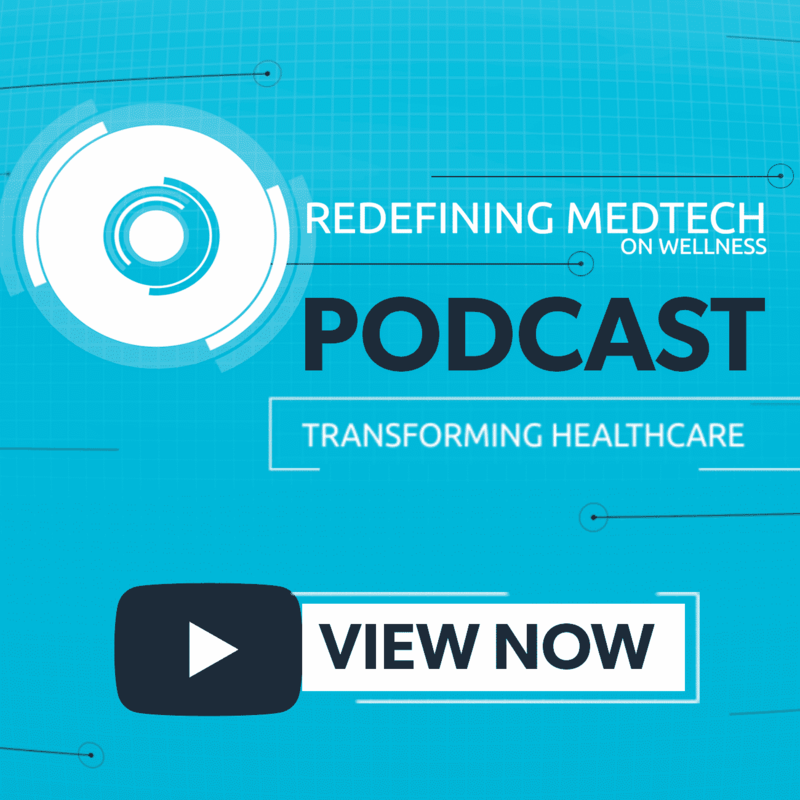 “In a nutshell, there is a mad dash to address the demand of providing more real time health data. 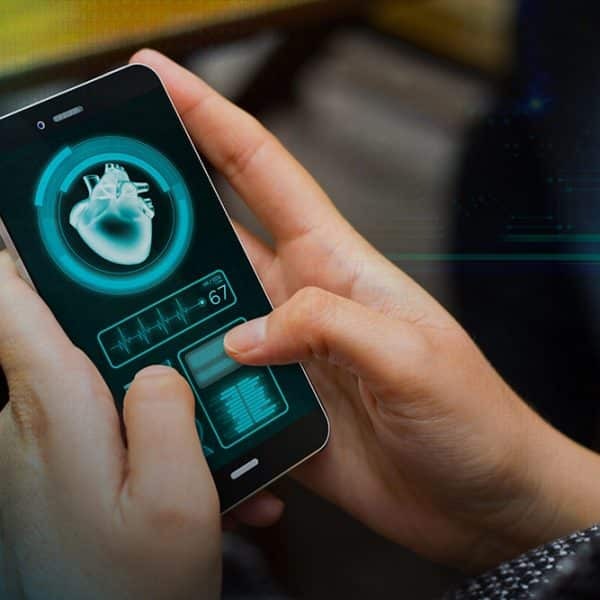 In response to this innovation, the question then becomes whether healthcare providers can tap into the available technology of “connectivity” and still protect health and personally identifiable information,” according to the report, Workplace Privacy Data management and Security Report. 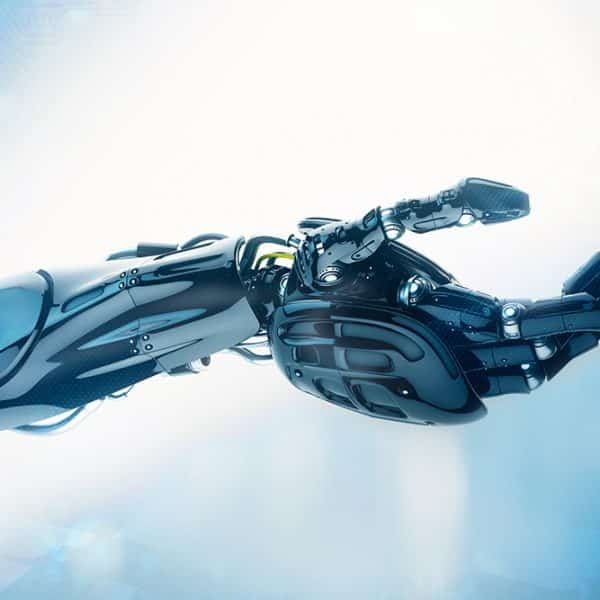 Researchers at the University of Illinois have come up with a control algorithm that enables those with prosthetic arms to feel a consistent level of sensation. The functionality of this concept involves the use of electrodes placed on the skin at a prosthetic limb’s interface. It didn’t take long for Apple to shake up the wearables market. It has just introduced a new feature that will allow Apple watch users to download parts of their medical records to their iPhones. 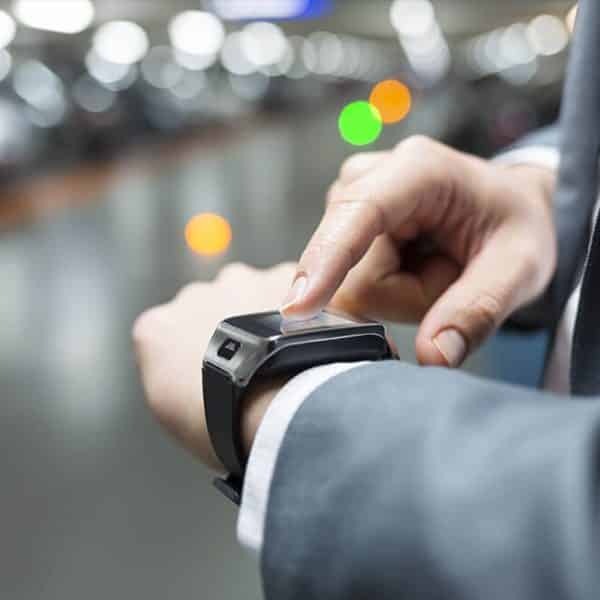 Employers and insurers are looking to wearable technology to gauge the progress of wellness programs on their workforce. 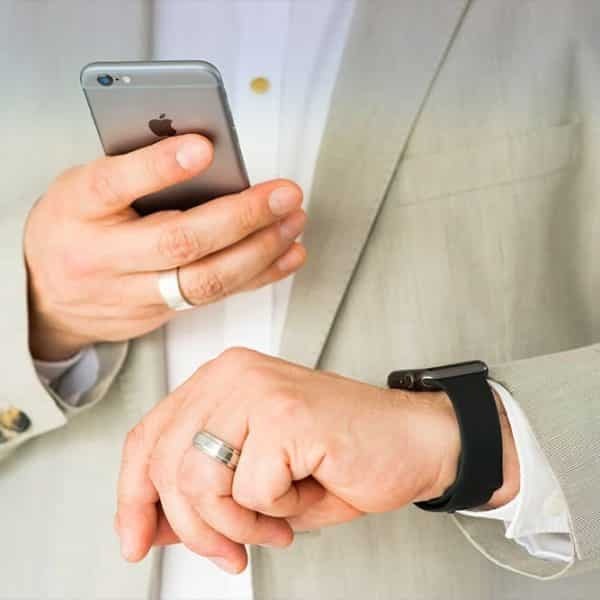 Firms are turning to wearables not just for participation and engagement data but also to ensure that their plans are more effective in improving outcomes and reducing risks to health, according to a Springbuk Report, “Employer Guide to Wearables 2.0” cited in ProBen. 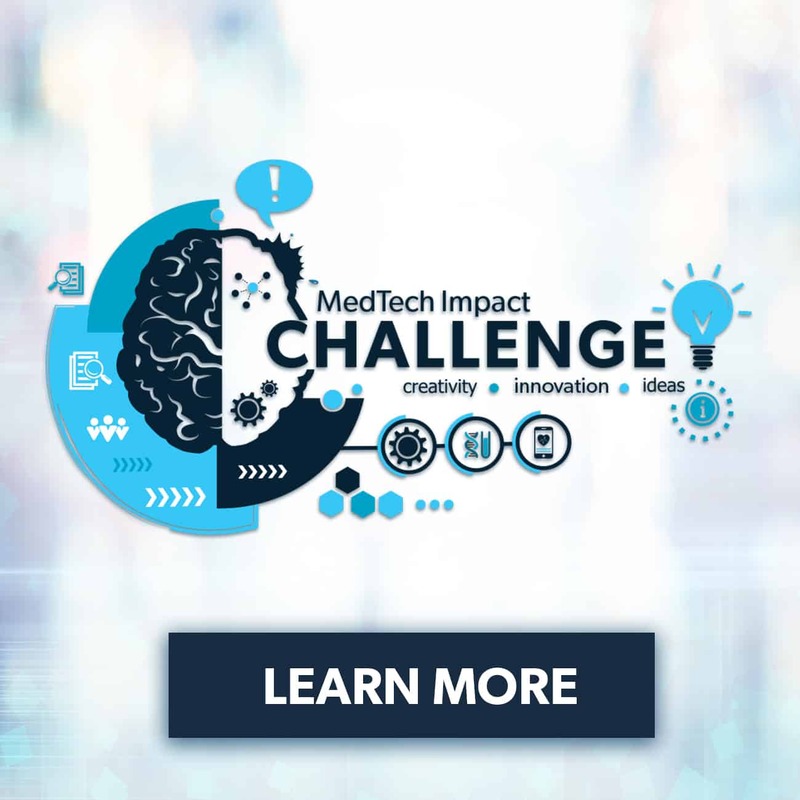 The second MedTech Impact Expo and Conference took place from December 15-16, co-located with the A4M/MMI 25th Annual World Congress. The event focused on assisting healthcare practitioners and professionals to better serve their patients through the use of medical technology and devices, while understanding the transformative effects of newly developed products and equipment. Speakers and sessions educated attendees on groundbreaking scientific research and education, supplemented by the most progressive equipment and medical technology. U.S. regulators recently approved what is being termed the ‘world’s first digital medicine’: a pill with an inbuilt sensor that can be tracked inside the stomach, and communicates data surrounding whether—and when—patients have taken critical medication. The Food and Drug Administration are permitting the device to be used in an antipsychotic medication, with the overall goal of increased medication adherence, and the hope that the data can be used to help both doctors and patients better manage treatment. 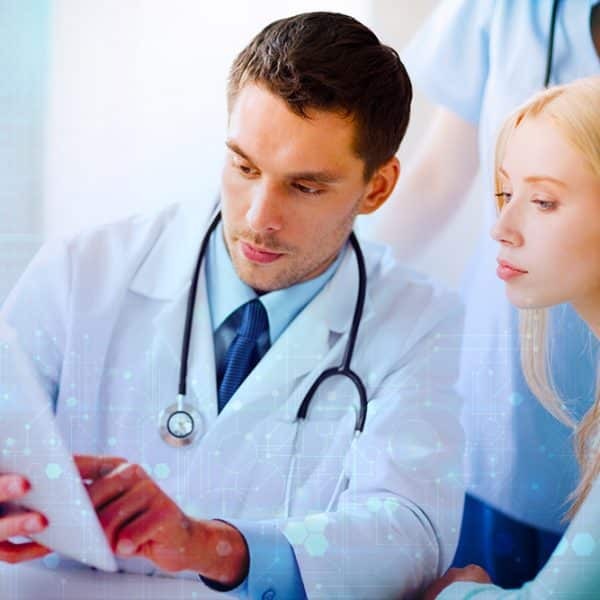 New research indicates that digital health has the potential to save up to $46 billion in annual healthcare spending, according to a new report from IQVIA (Quintiles/IMS Health). Murray Aitken, Executive Director of the IQVIA Institute for Human Data Science, describes a new landscape of healthcare, in which a model that looks across five different patient population groups has seen a proven reduction in acute care utilization–typically hospitalization–when consumer mobile apps are used.